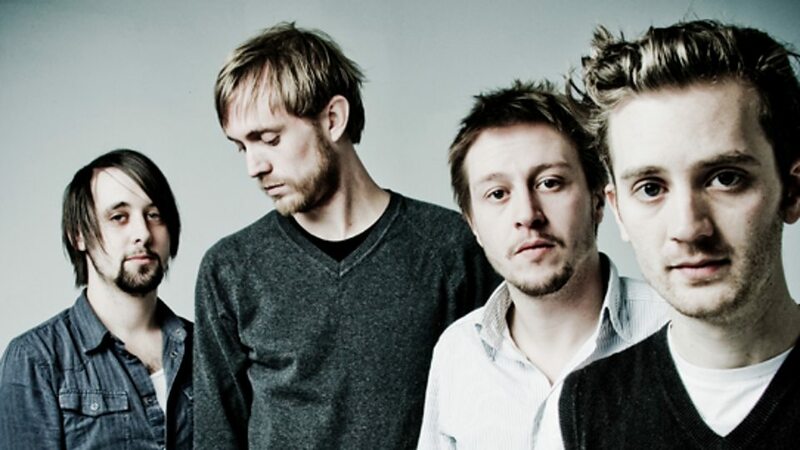 65daysofstatic (often abbreviated as 65dos, 65days, or simply 65) are an experimental rock band from Sheffield, England. Formed in 2001, the band is composed of instrumentalists Paul Wolinski, Joe Shrewsbury, Rob Jones and Simon Wright. 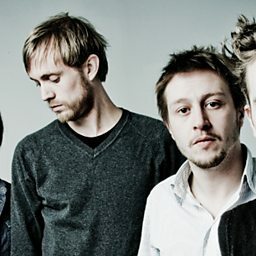 The band’s music has been described as heavy, progressive, guitar-driven instrumental post-rock, interspersed with live drums and off-beat sampled drums akin to those of IDM artists, although they have continued to evolve their sound by incorporating electronic music, drum and bass and glitch music. They have been described as, "a soundtrack to a new dimension, where rock, dance and electronica are equals."